Arguably one of Hip Hop’s best acts on both musical and lyrical fronts, Gang Starr left us with a discography of incredible consistency and superior quality. 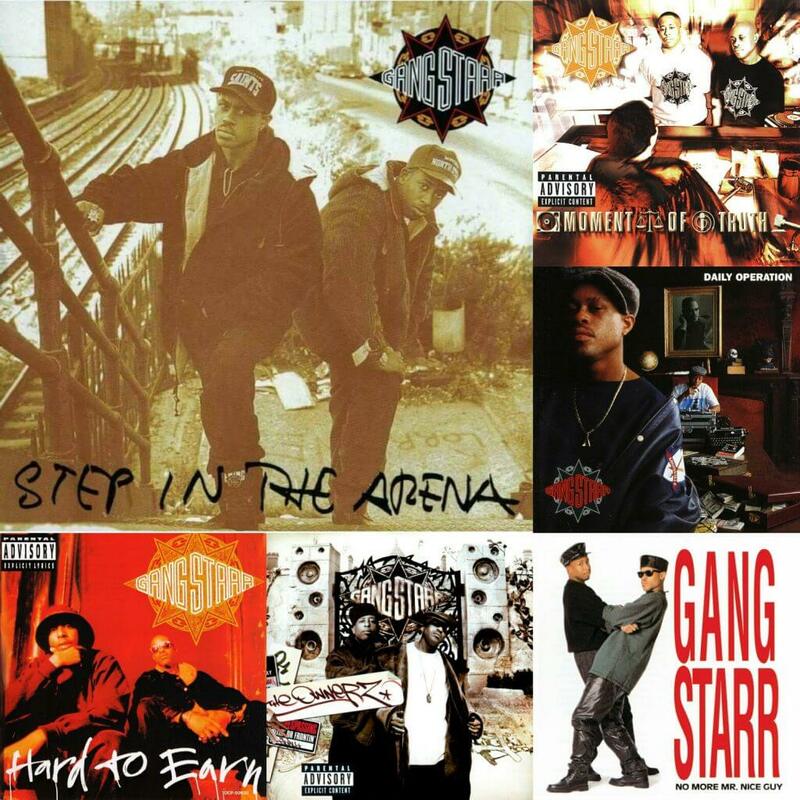 Few artists can boast a catalog as consistent as Gang Starr‘s is. Ask six fans about their favorite Gang Starr album and they may all pick a different one. Especially albums two through five are practically flawless and therefore almost impossible to rank. I am going to give it a shot anyway – don’t be mad if you disagree, but defend your opinion in the comments. Let’s go! Gang Starr‘s debut is a fine and somewhat underappreciated album. The fact that their later albums were all superior, doesn’t mean No More Mr. Nice Guy wasn’t a good album, it merely shows the level of excellence Gang Starr would achieve and maintain later on. Cuts like “Manifest”, “Conscious Be Free”, “DJ Premier In Deep Concentration”, “Positivity” and “Jazz Music” are all Gang Starr classics. 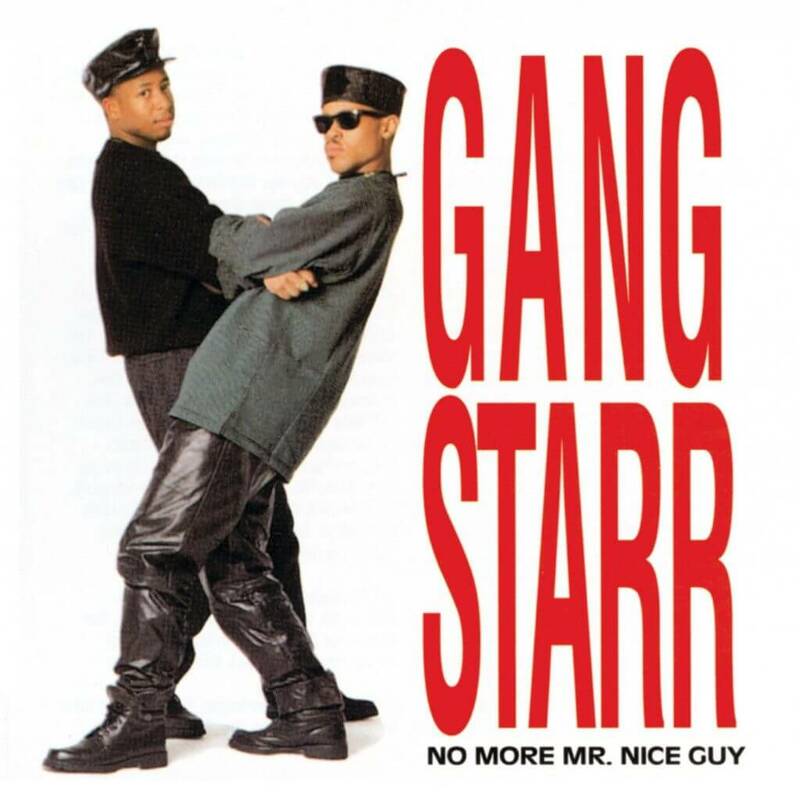 So even though this album may be a bit unpolished at times and not quite up to par with the four classics in their catalog, No More Mr. Nice Guy is a dope album in its own right and a must-have for Gang Starr fans and classic Hip Hop enthusiasts alike. 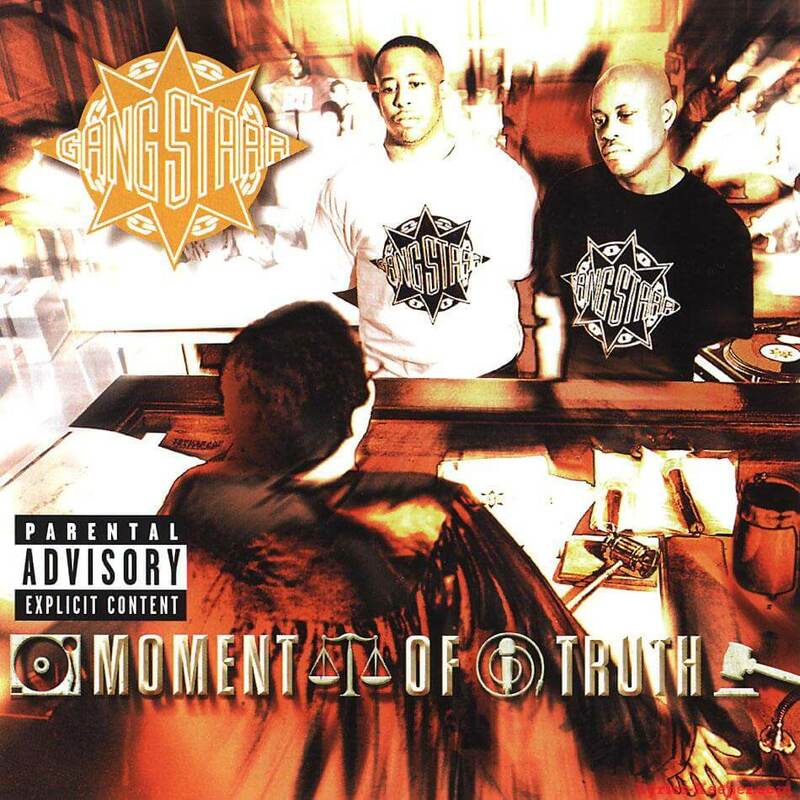 Five years after Moment Of Truth – which arguably was Gang Starr’s magnum opus – Premier and Guru came out with The Ownerz, their sixth and last album as a duo (not counting the classic 1999 Full Clip compilation album). Although it’s hard to point at something that is really wrong with The Ownerz, it doesn’t quite have the same consistent level of quality or the ‘magic’ the previous four albums had. There are some true bangers here – “Riot Akt,” “Sabotage,”, “Put Up Or Shut Up”, “Skillz”, “Rite Where U Stand” and “Deadly Habitz” are all great tracks – but there also a few weaker tracks and even some unnecessary skits/interludes that add nothing to the album – things we did not see on Gang Starr albums before. When it’s good, it’s great – but The Ownerz is not a classic like the remaining four albums on this list are. Still, a not-so-good Gang Starr album is better than most of the other Hip Hop that came out that year – so even though I don’t love The Ownerz, I do like it for what it is: real Hip Hop, no frills, no gimmicks. 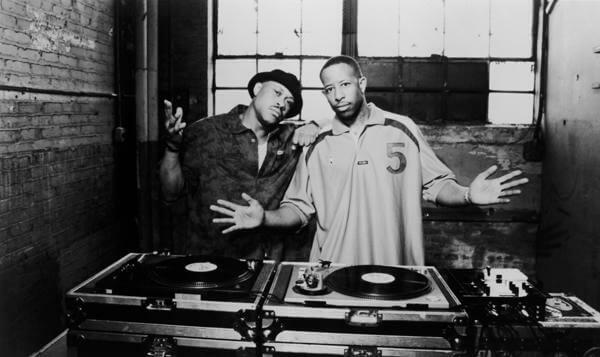 Markedly darker – both sonically and lyrically – than their previous albums, Hard To Earn is just one of Gang Starr’s 5-star efforts, so the fourth place on this list is by no means a disqualification of the album. Guru and especially DJ Premier are in top form as always, cementing their status of one the most consistent acts in Hip Hop ever. 1994 may just have been Premo’s very best year in terms of quality output (also think of his work for Jeru, Nas, and others). 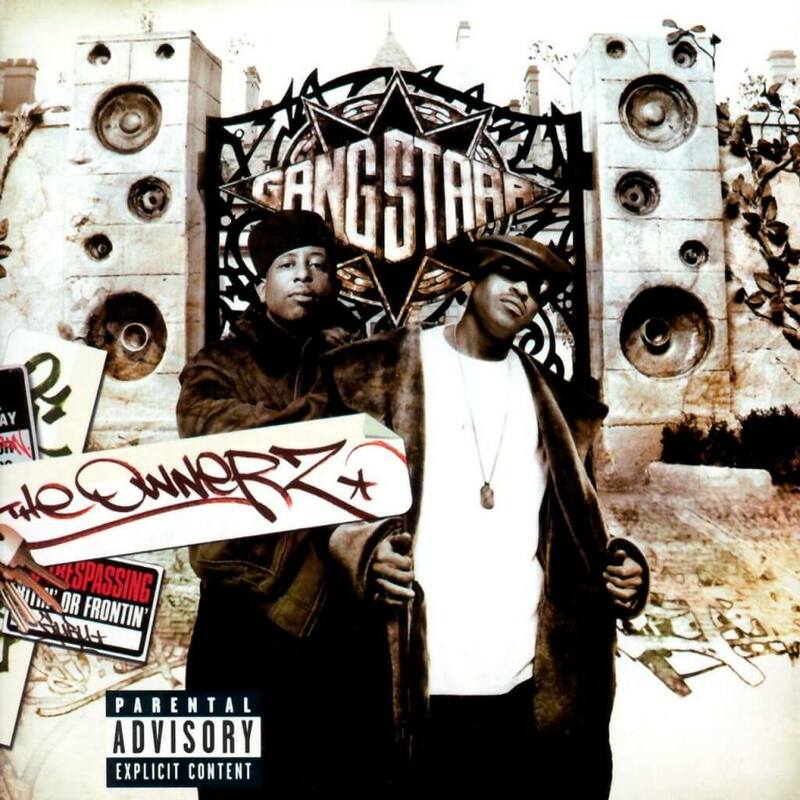 With cuts like “Code Of The Streets”,”Suckas Need Bodyguards”, “DWYCK”, “Tonz ‘O’ Gunz” and especially the uber-classic “Mass Appeal”, Hard To Earn is one of the four timeless Gang Starr records that still find their way into my playlists regularly. Another album, another classic. Deep lyrics and deep beats – a testament to Guru‘s hypnotizing and intelligent emceeing and DJ Premier‘s superiority on the boards. If Step In The Arena was their breakthrough album, Daily Operation is the one that firmly secured Gang Starr’s place among Hip Hop’s elite. After discovering their signature sound on Step In The Arena, Premier and Guru perfected it here, dropping another gem that can be played from beginning to end without having to skip any tracks. “Take It Personal”, “Soliloquy Of Chaos” and “Ex Girl To Next Girl” alone are enough to ensure the classic status of this album, but knowing the rest of the tracklist is completely up to par, makes Daily Operation a flawless part of Gang Starr’s impressive catalog. 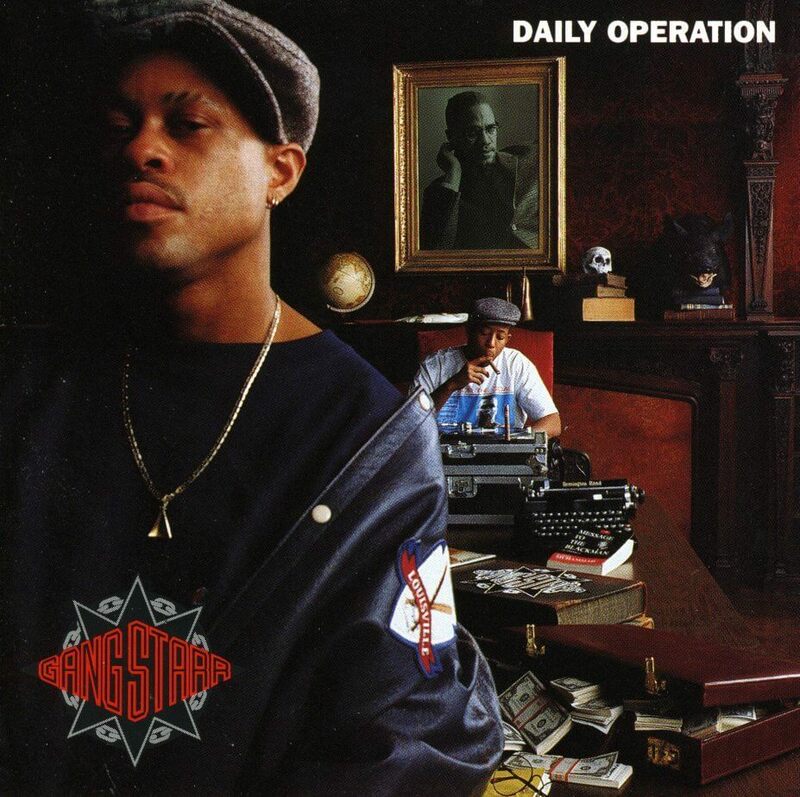 I had a hard time ranking this one #3, because after the #1 on this list Daily Operation probably is the Gang Starr album I still listen to most often, it’s simply timeless. 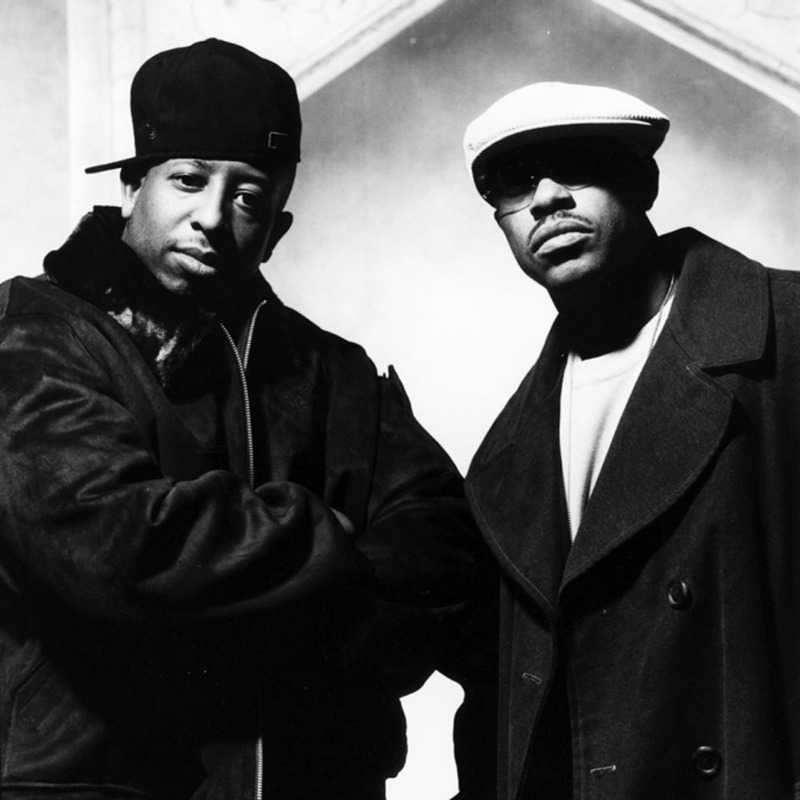 By 1998 Gang Starr status as one of Hip Hop’s elite acts was secured. Guru had been busy with side projects such as Jazzmattaz and Premier was one of the game’s most sought after and most celebrated producers. Also, Hip Hop’s Golden Age was over by this time, with especially the NYC Hip Hop scene being a mere shadow of its former self (even if a couple of classic NYC projects dropped in that year). 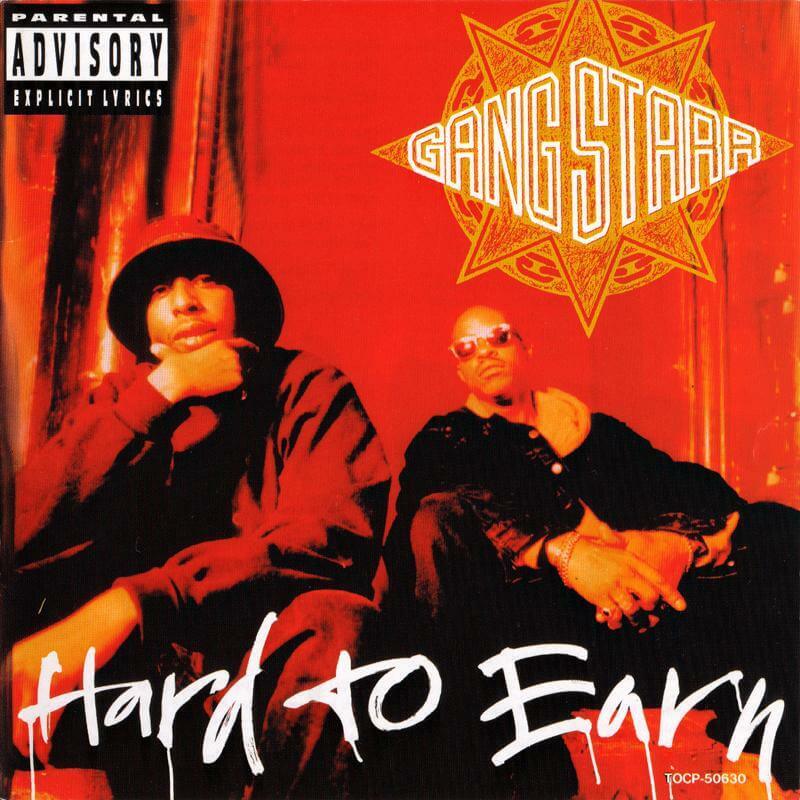 So the question before the release of their fifth album – four years after Hard To Earn – was if Gang Starr would still be able to deliver the same level of quality we had gotten used to with their previous three albums. The answer was a resounding yes. Moment Of Truth is hard and soulful at the same time, with both Guru and Premier once again bringing their A-game. Lyrical genius from Guru and musical genius from DJ Premier, with a few perfect guest spots – Hip Hop can not get much better than this. “Above The Clouds”, “The Moment Of Truth”, “Work”, “Royalty”, “You Know My Steez”, “JFK To LAX”, “Betrayal” – all classic songs from what is a landmark album. On their second album, Gang Starr really found their own sound. Guru‘s supremely recognizable monotone voice and DJ Premier‘s signature style of DJing and producing fully come together here. 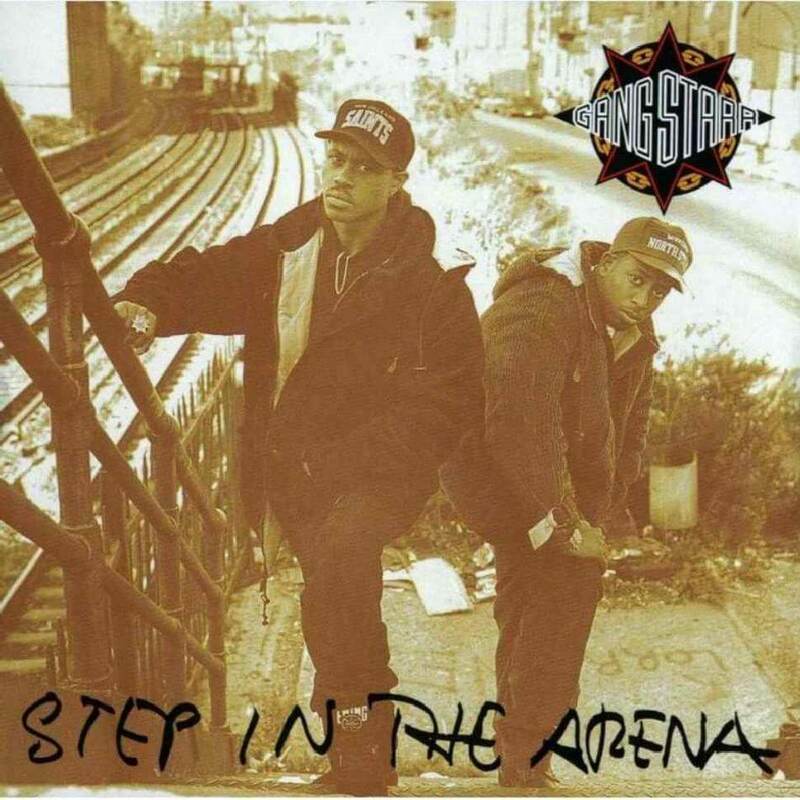 Step In The Arena was a groundbreaking album sonically and the real start of Gang Starr’s near-flawless discography. This is a long album but there are no filler tracks or unnecessary and annoying skits, you can listen to the whole album without having to skip a single song or interlude – the true mark of a classic if you ask me. With absolute classic cuts like “Take A Rest”, “Step In The Arena”, “Execution Of A Chump”, “Just To Get A Rep”, “Who’s Gonna Take The Weight”, “Check The Technique” and “Form Of Intellect”, Step In The Arena simply is unbeatable. Even though most people may not consider Step In The Arena their absolute best, for me it is the most important Gang Starr album – as it firmly established Guru’s and Premier’s unique sound – and it certainly is my personal favorite, one of those few albums I have in rotation all the time. What do YOU think? Let’s agree to disagree – and don’t hesitate to share your opinion in the comments!